Our Business Practice handles a wide range of commercial law matters, including mergers and acquisitions, corporate, securities, financing, contracts, tax, bankruptcy, labor, employment, employee benefits, environmental, health care, antitrust and intellectual property. Our attorneys advise enterprises of all sizes, from developing businesses to national and multinational corporations. We represent clients who are engaged in a broad spectrum of activities, including manufacturing, health care, technology, biotechnology, banking and other financial services, real estate, distribution, and retailing. The Tax Cuts and Jobs Act of 2017 created a new section of the Internal Revenue Code designed to bring investment and development into the region. Investors, business owners, developers and city officials are working together to spur economic activity incentivized by tax benefits for development in low-income and under-served communities. 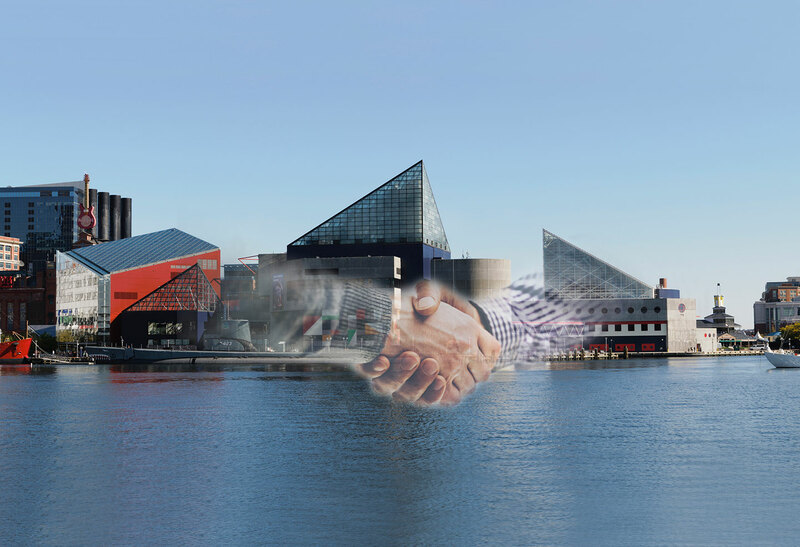 Investors benefit by placing unrealized capital gains into Opportunity Funds, which are then invested in these communities, or Opportunity Zones, designated in each state, including each Maryland county and Baltimore City. Our attorneys help clients realize these potential tax benefits by advising them through this evolving landscape. We stay abreast of proposed regulations and regularly present and author content on new developments. We provide a multi-disciplinary approach for our clients in navigating the Tax, Real Estate, Securities and Business considerations of Opportunity Zones.